Announcements, updates, special occasions, and more…. 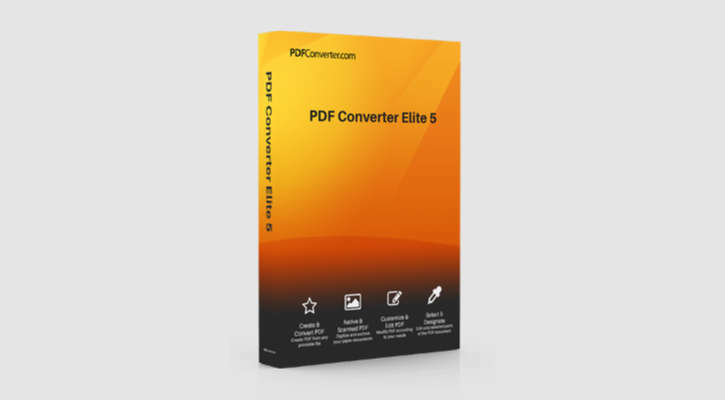 PDF Converter Elite 5 is out and about! Make sure you try it first!